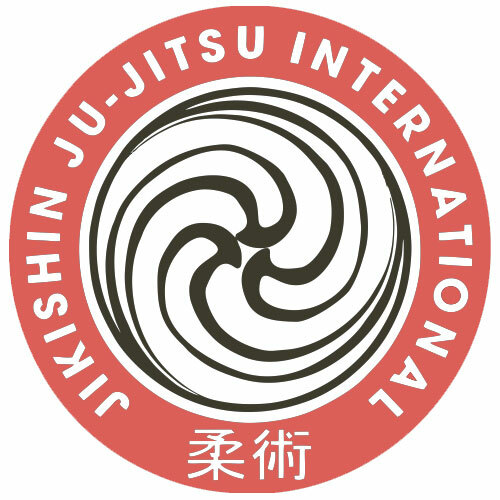 The Jikishin Ju-Jitsu Champs which will take place on the 20th August 2016. The competition will be held at the John Barrable Hall in Northmead Benoni. All entries are due before the 12th August 2016 and entry fees must be paid by the 12th August 2016. There will be an entry fee for spectators - R20 per adult, R10 for Juniors 6 - 12 and children under 6 free. 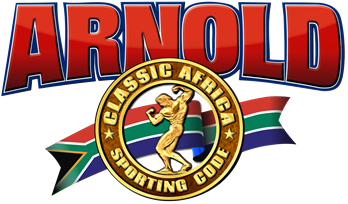 This competition will be held in conjunction with the JJIF African Championships. 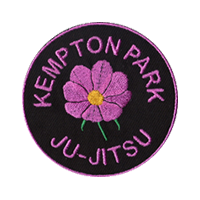 PLEASE NOTE: Random Attacks are compulsory. The starting time of the competition is 09h30. Should this time change we will inform you accordingly. 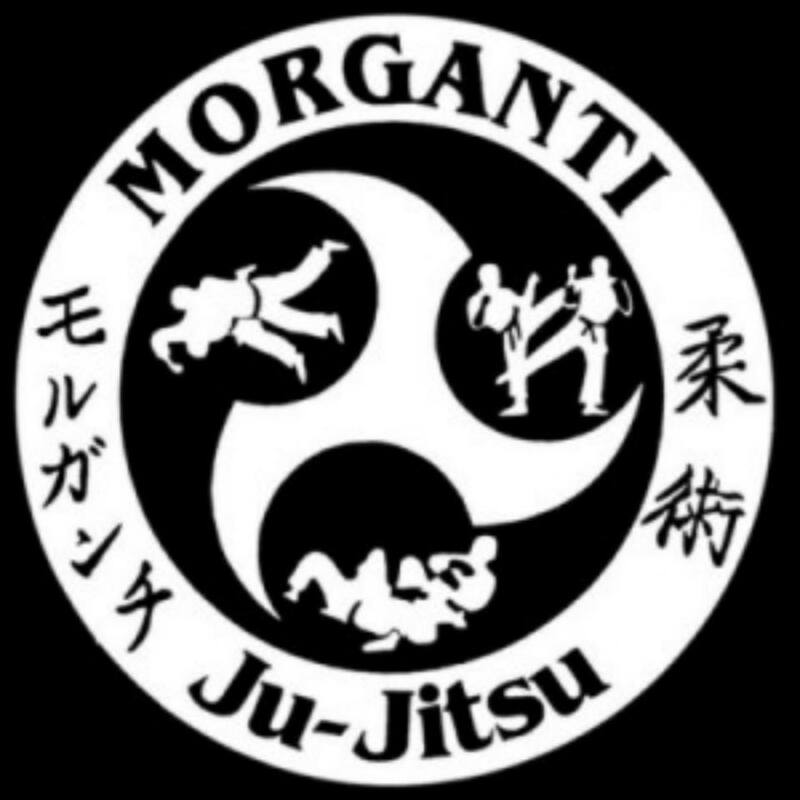 World Martial Arts Games Committee (WMAGC) rules will be used for the Grappling and Sport Ju-Jitsu divisions.